Are you ready to upgrade your heating system to a new high-efficiency model? J.A. 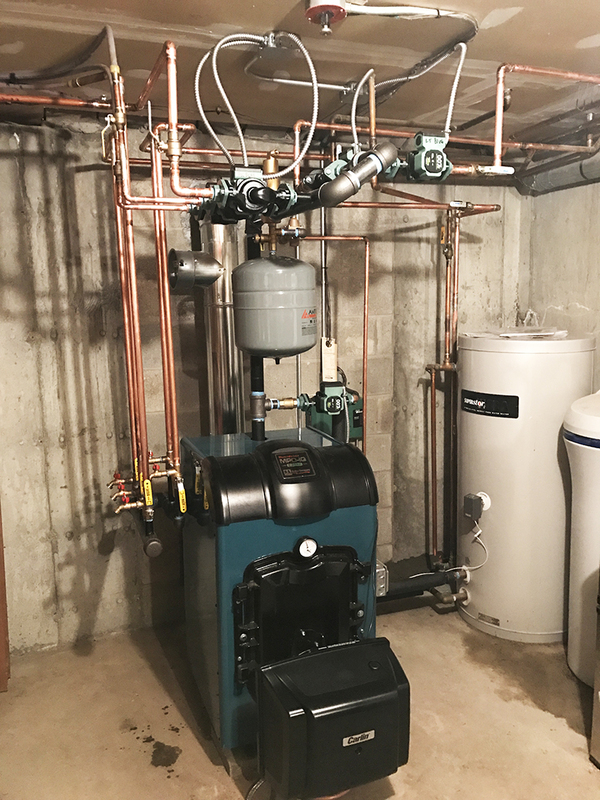 Healy & Sons is the leading provider of heating equipment installations in our New Hampshire and Massachusetts service area. We are pleased to install a variety of boilers, water heaters, and furnaces to meet the heating and budget preferences of all customers. Check out the heating equipment we offer and contact us to get an estimate today! We are pleased to install heating equipment from the best brands on the market, including many high-efficiency models that will save you money on fuel every year. By burning less fuel, you enjoy the same home comfort and your fuel lasts longer, saving you money on each order. To see a complete list of the equipment we offer, click here. To get a professional opinion on the best fit for your home, simply contact us online or give us a call at (978) 692-6543. The service department at J.A. Healy & Sons is equipped to install and service all types of heating equipment. They have the knowledge and training to help you find the right heating system for your home or business. Contact us to get a quote, ask a question, or schedule your new installation!